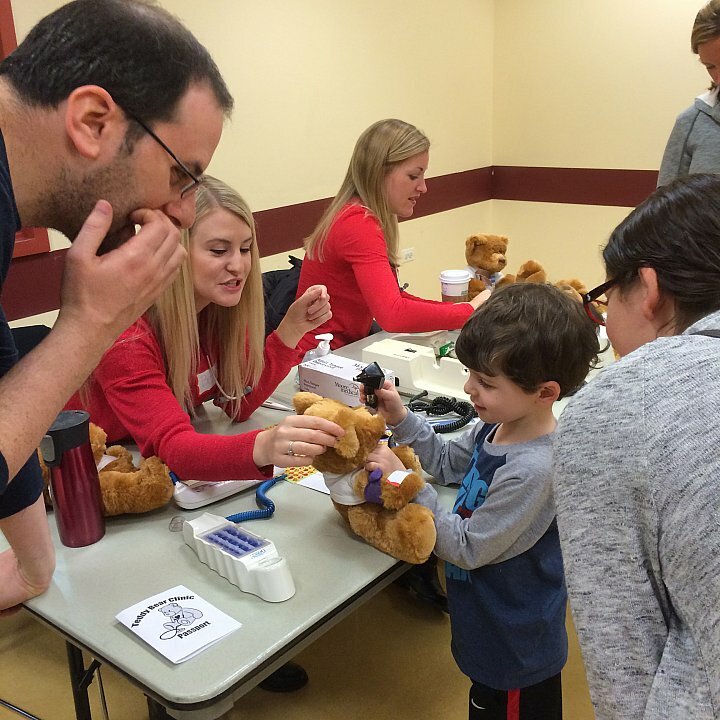 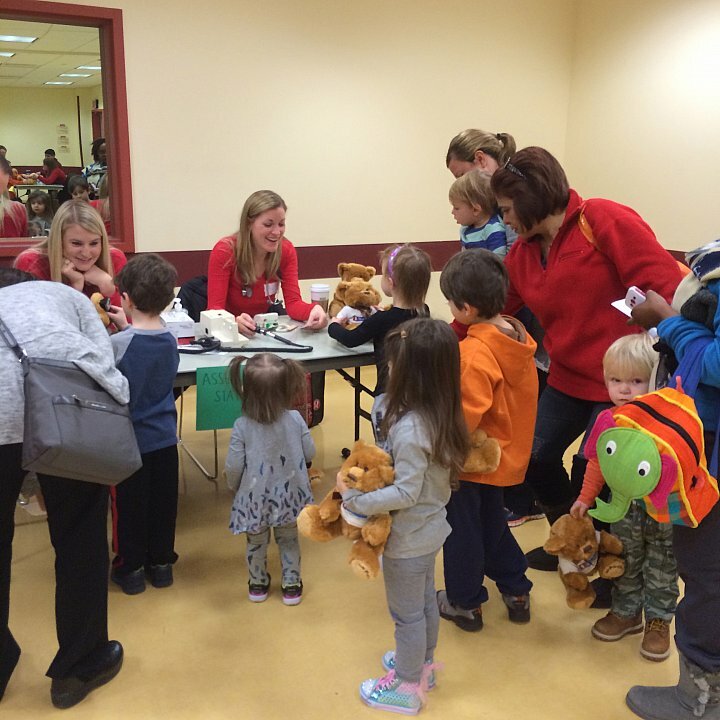 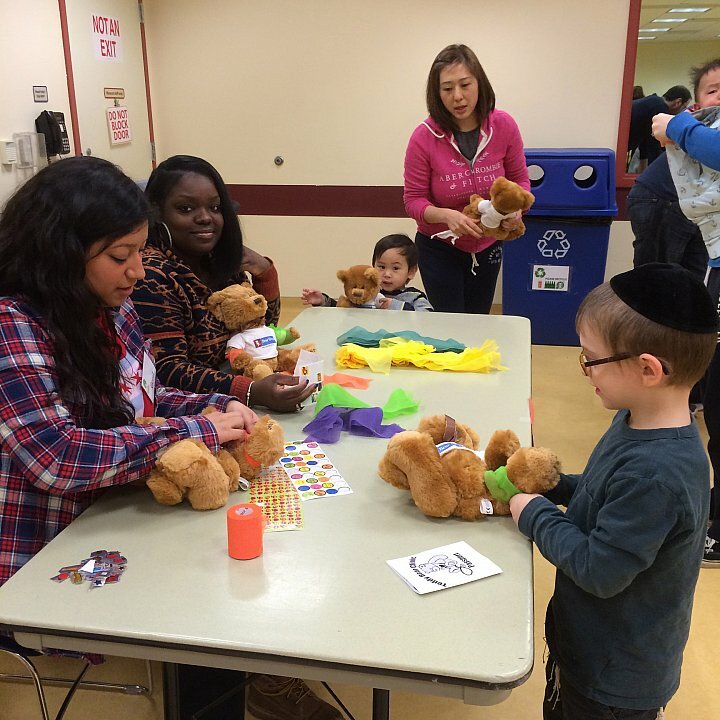 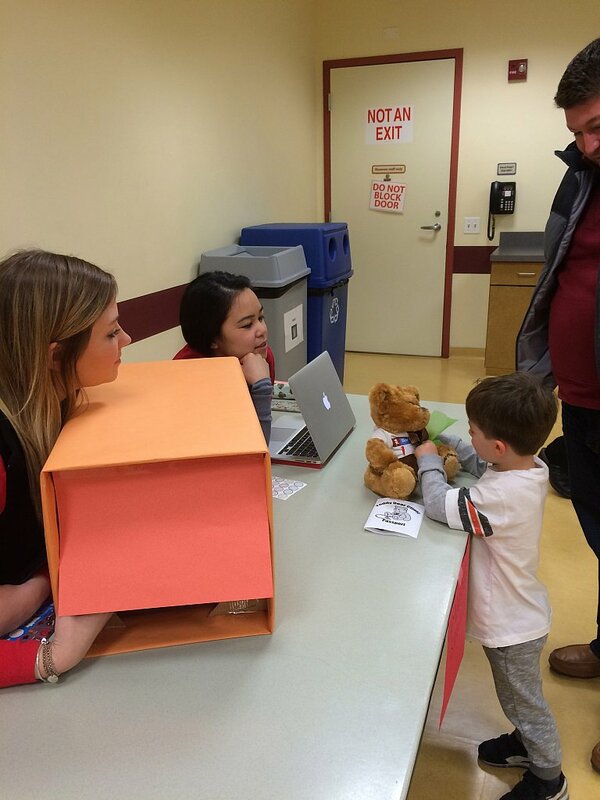 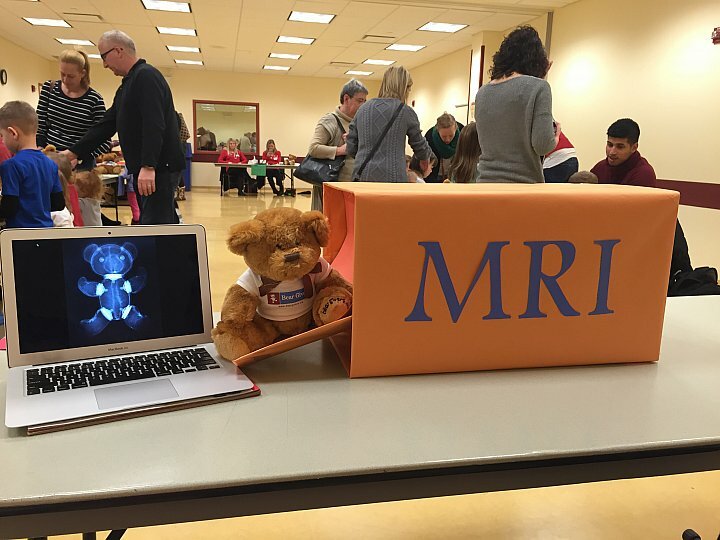 January 18, 2016 - Bear Givers was proud to provide bears for a Teddy Bear Clinic, hosted by The DePaul Student Nurse Association Service in Chicago, at the Kohl Children's Museum in Glenview. 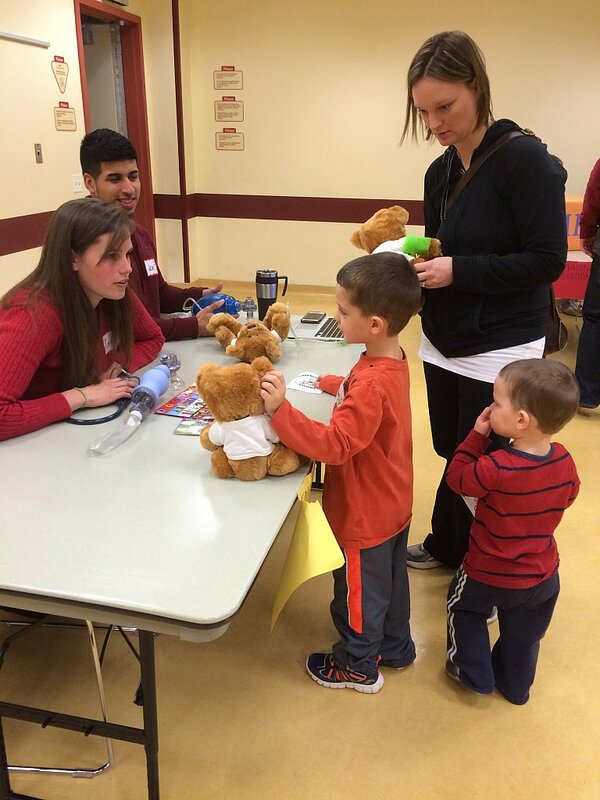 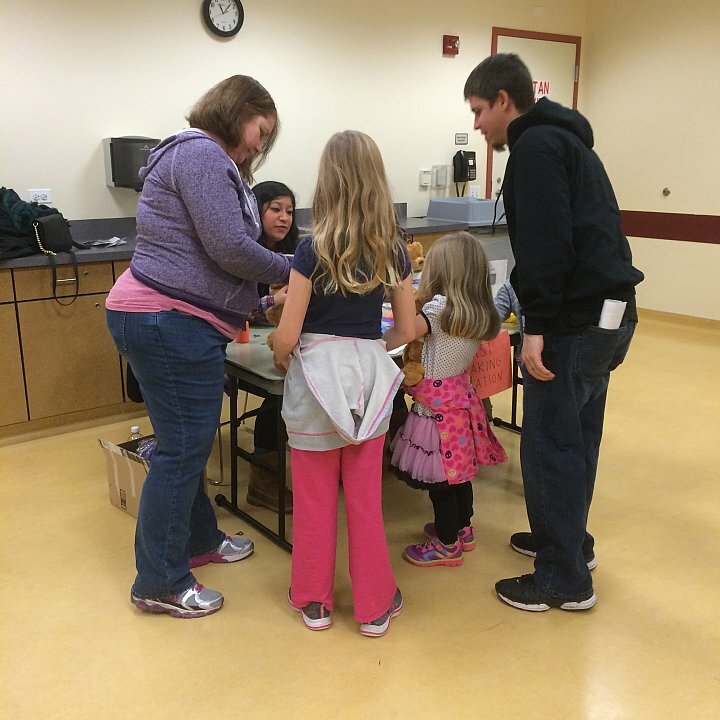 The event was a big success and the kids loved the bears so much! 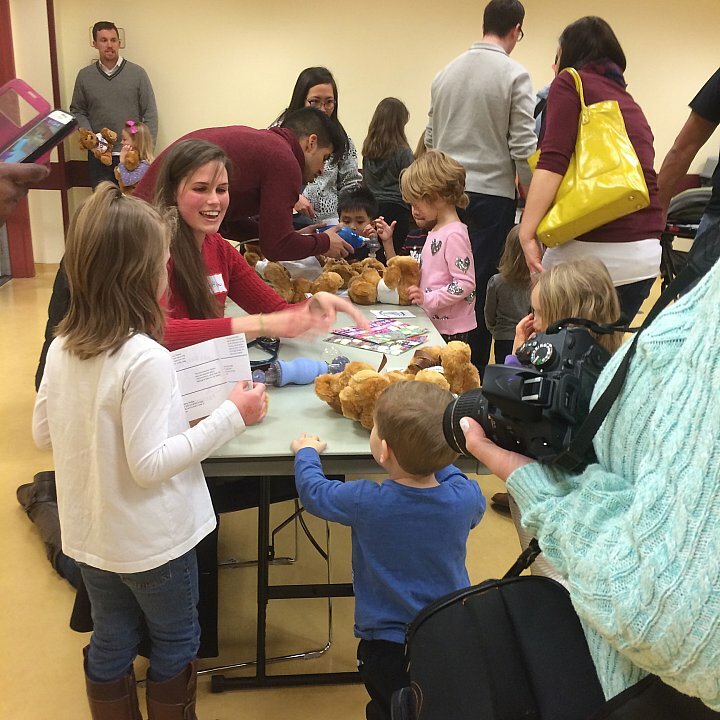 Sign up to our newsletter and stay tuned for upcoming events!